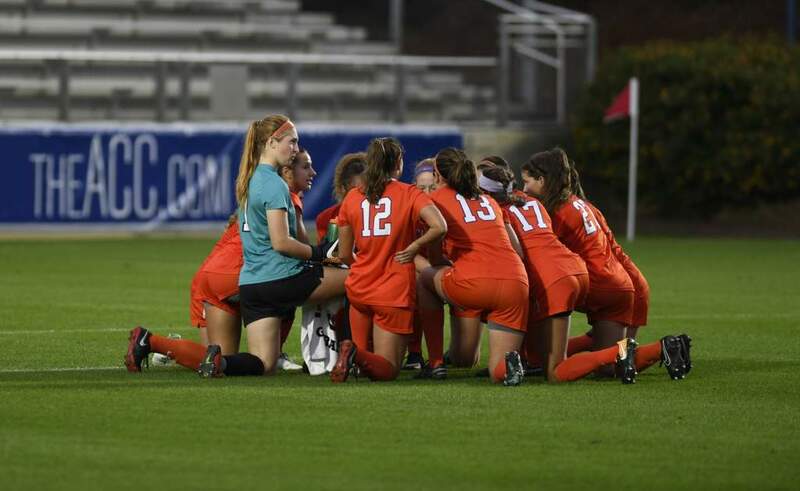 BERKELEY, Calif. – Clemson freshman soccer player Courtney Foster has been named to Soccer America’s 2003 College Women’s Freshman All-America team as announced by the publication Friday afternoon. Foster finished her freshman year with 13 goals and five assists for 31 points in leading Clemson to a 11-7-2 record and a NCAA appearance. She also had five winning goals for the year. The 11-player team features six players from the Atlantic Coast Conference, including Heather O’Reilly and Jessica Maxwell of North Carolina. 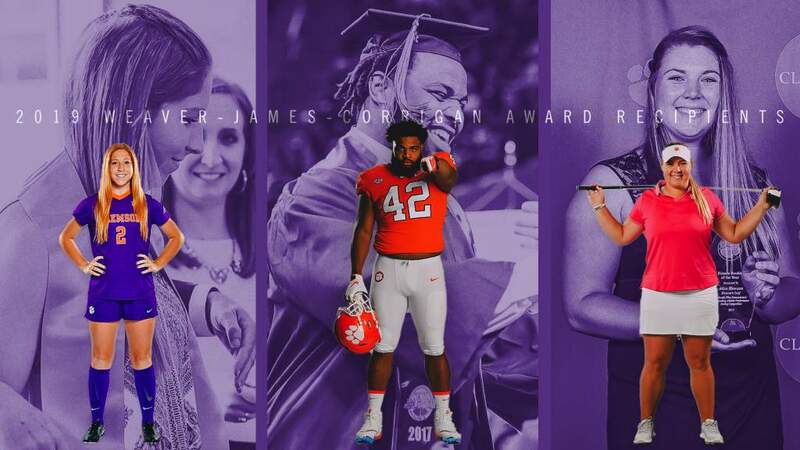 Other ACC selections besides Clemson’s Foster, include: Florida State defender Kelly Rowland and midfielder India Trotter, and Virginia defender Becky Sauerbrunn. 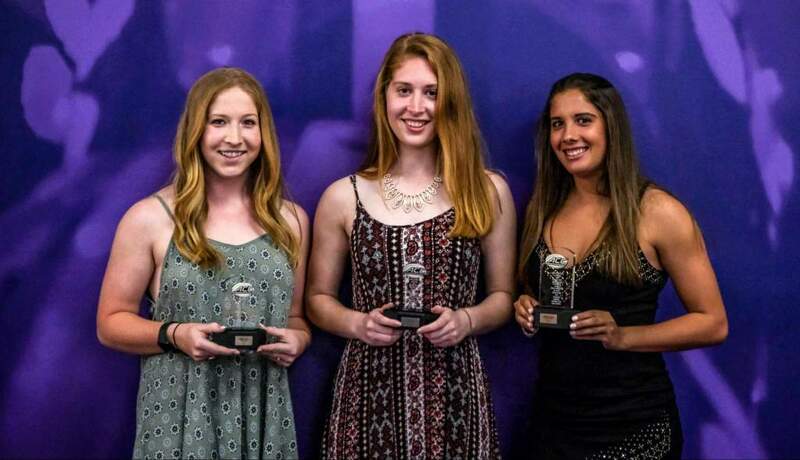 Also honored are Florida defender Melanie Booth, Notre Dame midfielder Jen Buczkowski, Connecticut defender-midfielder-forward Niki Cross, Portland defender Stephanie Lopez and Mississippi State goalkeeper Luisa Marzotto. MELANIE BOOTH (FLORIDA) Defender from Burlington, Ontario Canadian national-teamer was a dynamic left back, assisting 11 goals as the 19-4-3 Gators reached the NCAA quarterfinals. NIKI CROSS (CONNECTICUT) Defender/midfielder/forward from Pembroke, Mass. 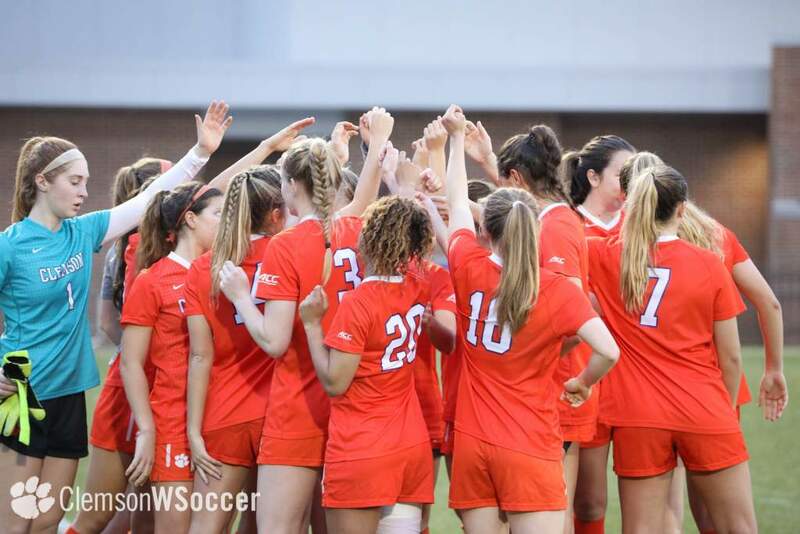 Versatile defender moved into midfield and up front for the NCAA tournament, scoring all her points — three goals and two assists — in the 15-6-3 Huskies’ stunning run to the title game. Courtney Foster (CLEMSON) Forward from Conyers, Ga. Netted 13 goals with five assists — finding the net against five of seven ACC opponents — to lead 11-7-2 Tigers into NCAA tournament. STEPHANIE LOPEZ (PORTLAND) Defender from Elk Grove, Calif. Wonderful central defender stepped into the spot vacated by All-American Lauren Orlandos and was virtually flawless as the Pilots surrendered just 14 goals while posting 18-3-2 mark. LUISA MARZOTTO (MISSISSIPPI STATE) Goalkeeper from Canberra, Australia Aussie keeper made incredible saves for the Bulldogs, shutting out nine foes — including NCAA qualifiers Florida, Georgia and Missouri — and earning first-team All-SEC honors. JESSICA MAXWELL (NORTH CAROLINA) Defender from Colleyville, Texas Stepped in as the backbone of 27-0-0 Tar Heels’ defense, which struggled when she was sidelined by injury. Her return vs. Santa Clara cemented another final four trip. HEATHER O’REILLY (NORTH CAROLINA) Forward from East Brunswick, N.J. All-American was a notch above once she was healthy, scoring 16 goals as part of the Tar Heels’ deadly attack, three of them at the College Cup. KELLY ROWLAND (FLORIDA STATE) Defender from Wallingford, Pa. Unheralded center back was critical to 17-8-1 Seminoles’ semifinal run. She scored six goals, all with her head off set pieces — five of them in the six games leading to the College Cup — and assisted another four, all with long throw-ins. BECKY SAUERBRUNN (VIRGINIA) Defender from St. Louis, Mo. First-team All-American was centerpiece of 12-5-4 Cavaliers’ backline, a natural leader who dominated opposing attackers. INDIA TROTTER (FLORIDA STATE) Midfielder from Fort Lauderdale, Fla. Matured into superb defensive midfielder, contributed two goals and six assists and was the Seminoles’ lone College Cup all-star.